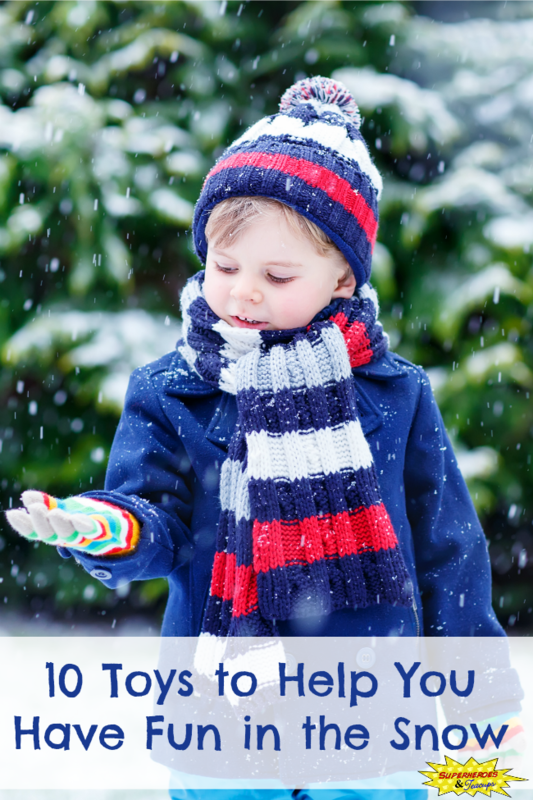 Snow can be so much fun for children and adults alike. Having snowball fights, building snowmen and snow forts, and sledding down hills. It’s so easy to have an afternoon of fun without anything more than your imagination. 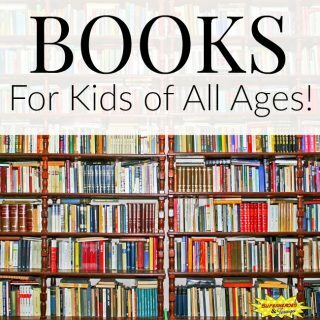 But if you and your children would like a little something special for your winter adventures, these toys can help you have even more fun in the snow! 1. 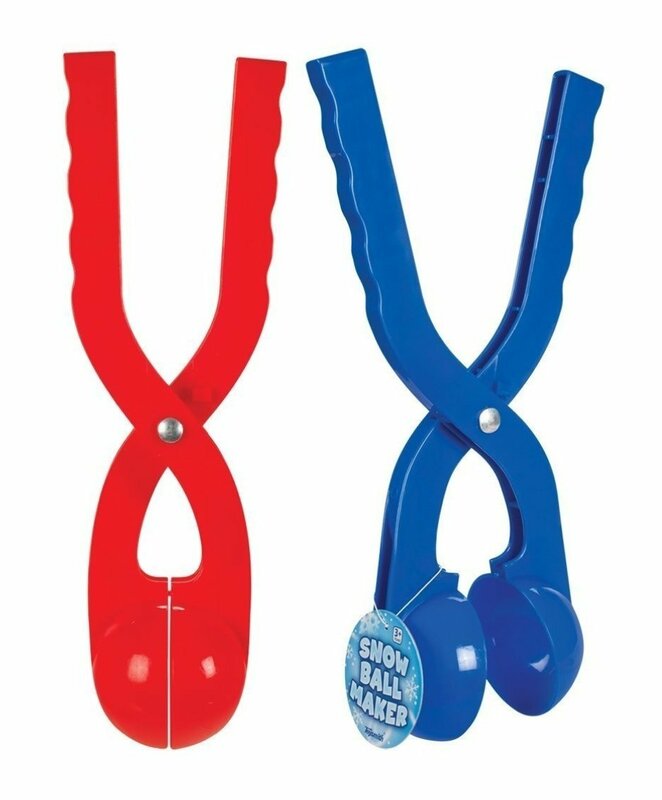 No need to make snowballs the old-fashioned way with this snowball maker pack. Just fill it, squeeze it, and you have the perfect snowball. And since there are two, that means less arguing! 2. 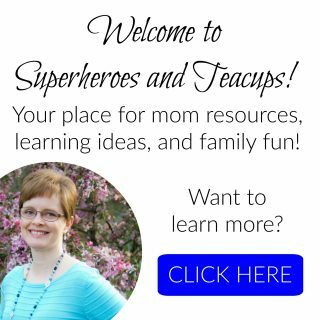 Would you rather make several snowballs at a time? 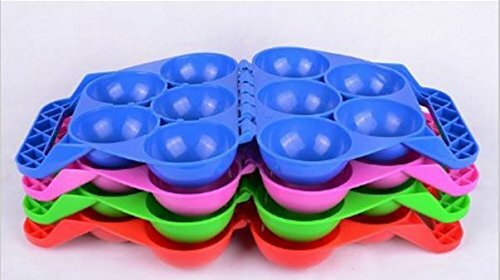 Give this multiple snowball maker a try. 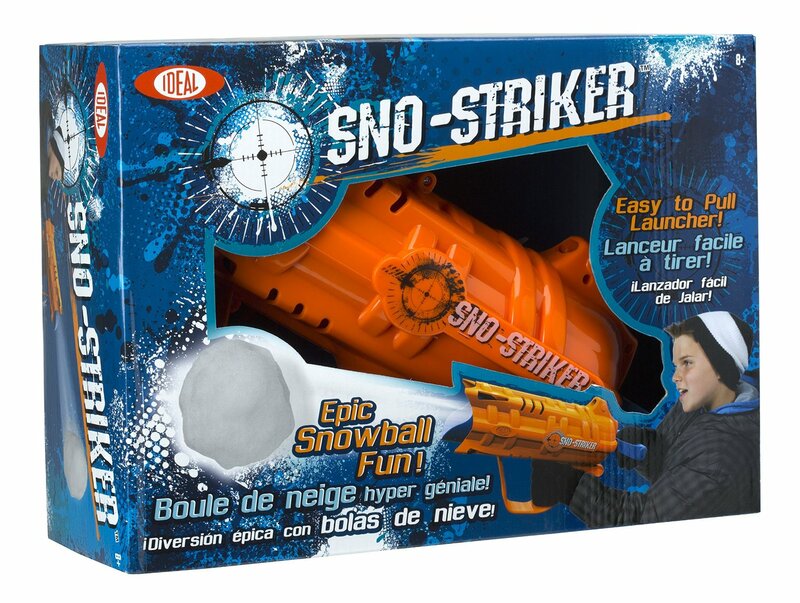 With five super snowballs at once, your snowball fights can really be fun. 3. 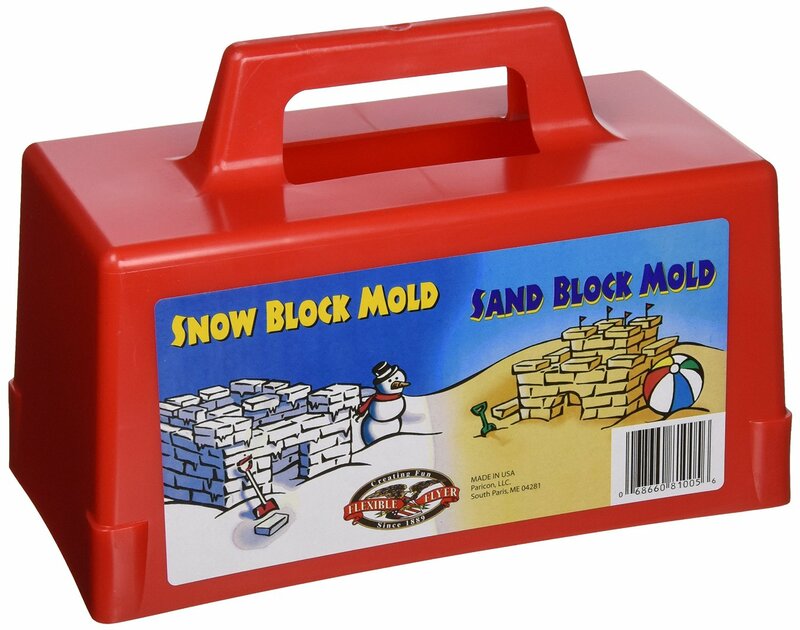 If your children would like to build an igloo, this snow block mold will come in handy. 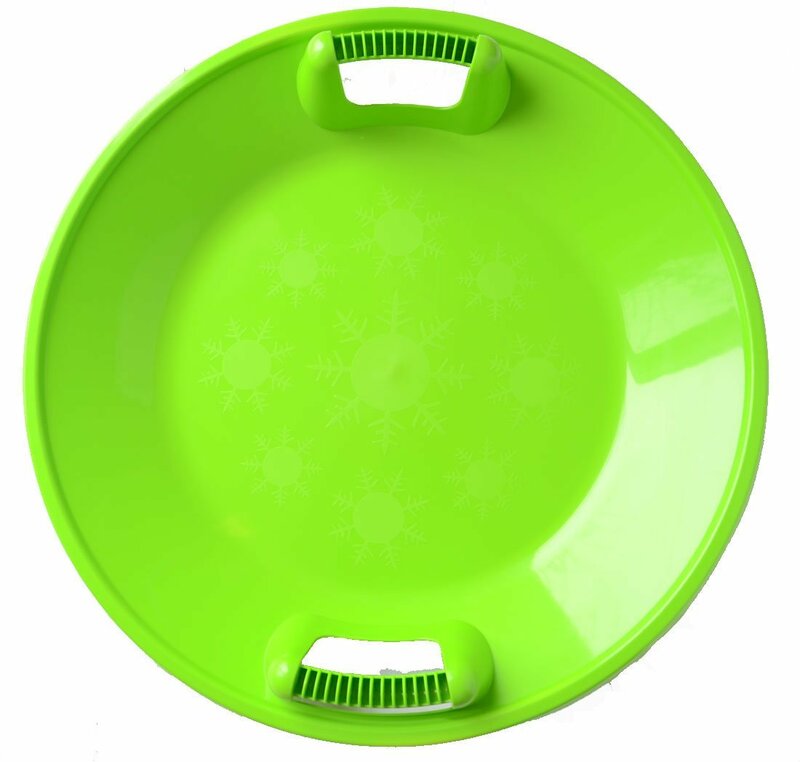 As a bonus, you can use it in your sandbox or on the beach in the summer. 4. 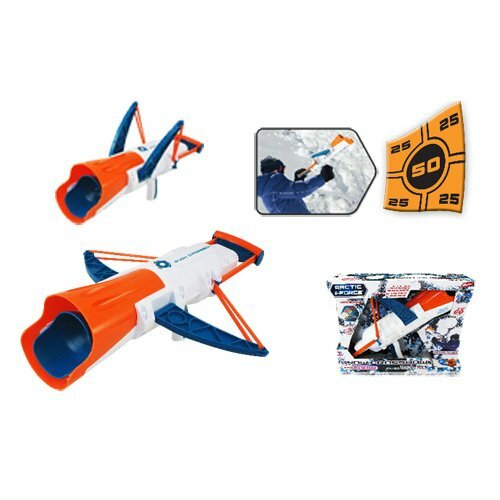 Put a little more power into your snowball fight with this snowball launcher. Winter will never be the same again! 5. You can use this snow crossbow to test your snowball launching precision. It even comes with a target. 6. 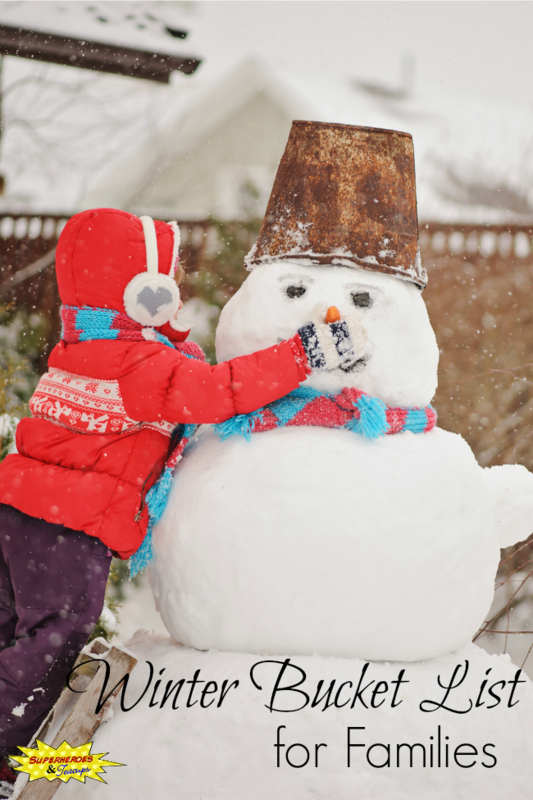 There’s nothing quite as fun for young children than building a snowman. 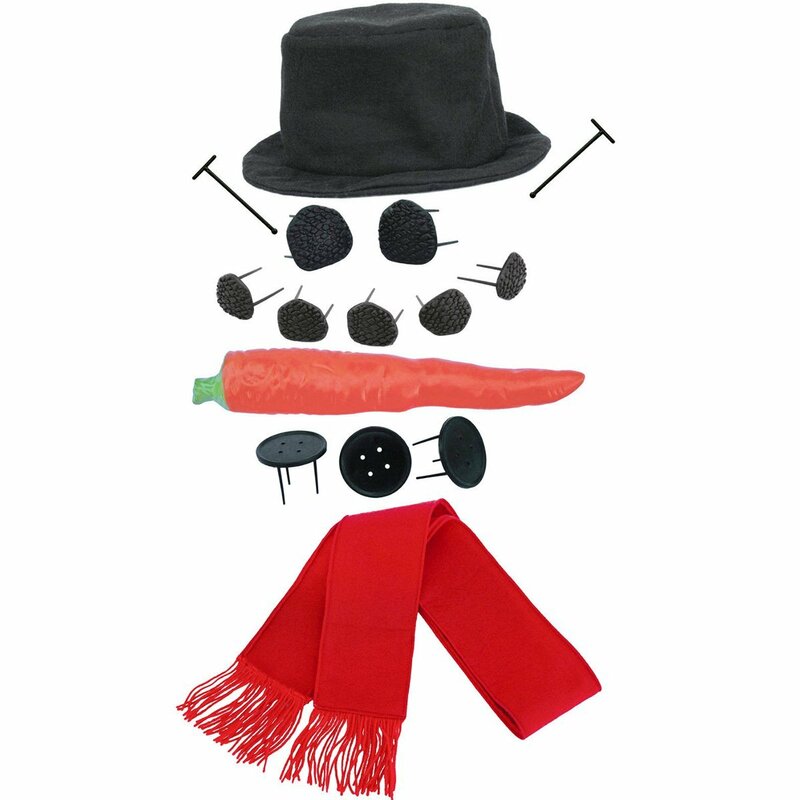 And now your kids can dress up their snowman with their very own snowman kit. 7. 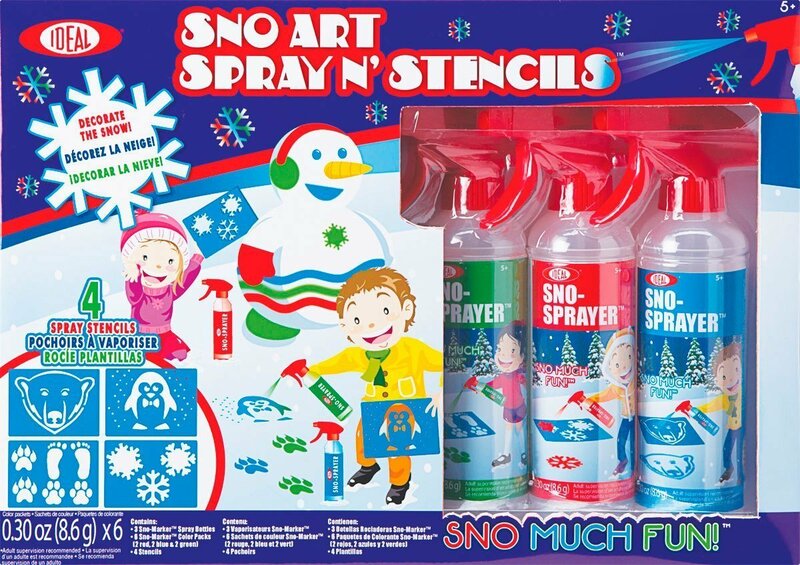 Decorating the snow is lots of fun with this snow art kit. It even includes stencils and three different colors to experiment with. 8. What little one wouldn’t enjoy leaving dinosaur prints all over the freshly fallen snow? Bear footprints are also available. 9. No snow day would be complete without sledding down a nearby hill. 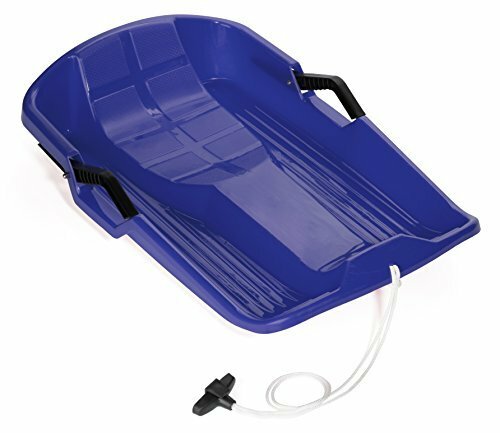 This saucer sled is a classic. 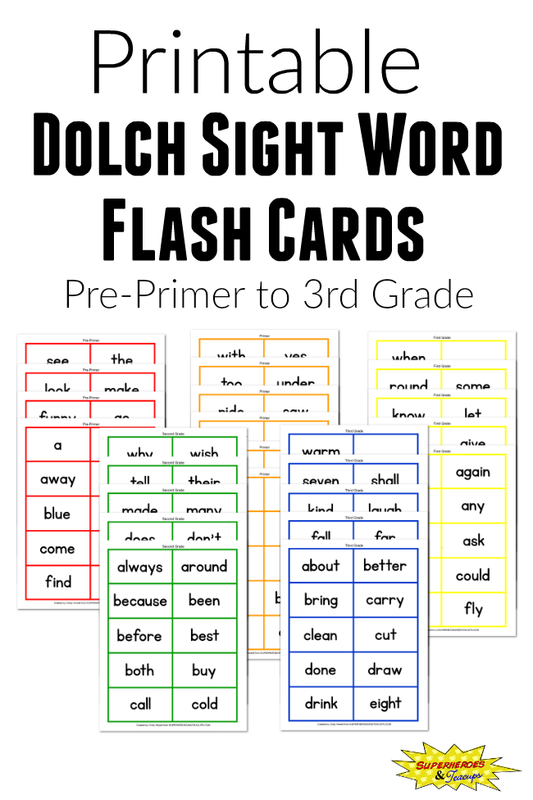 It really brings back memories! 10. Little ones don’t need to feel left out when sledding. 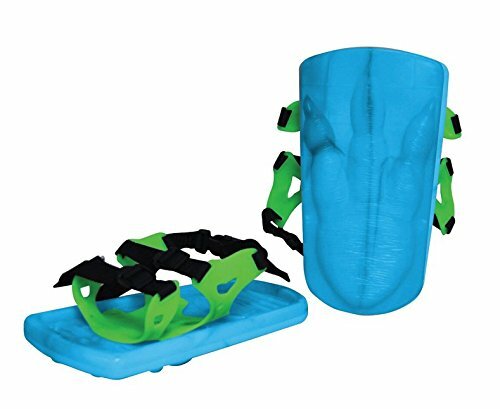 This toboggan with brakes is perfect for toddlers. 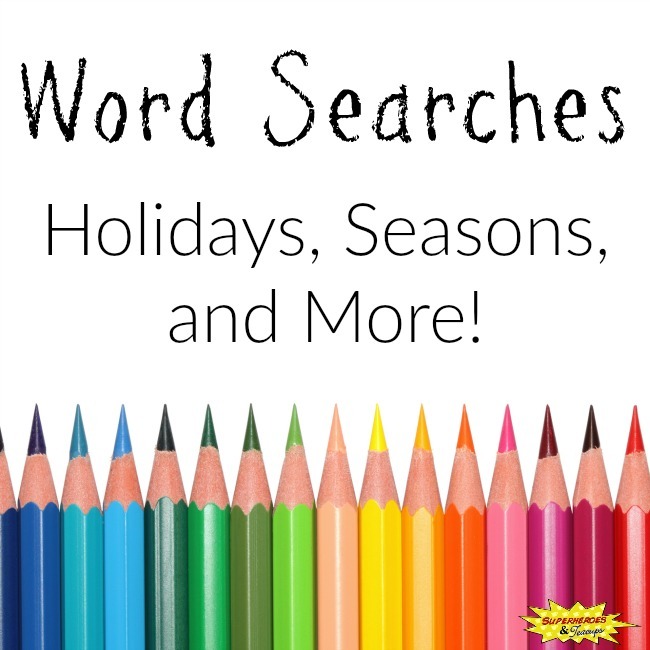 If winter is just beginning where you are or if you are planning for next year, I hope you find something to help you have fun in the snow!